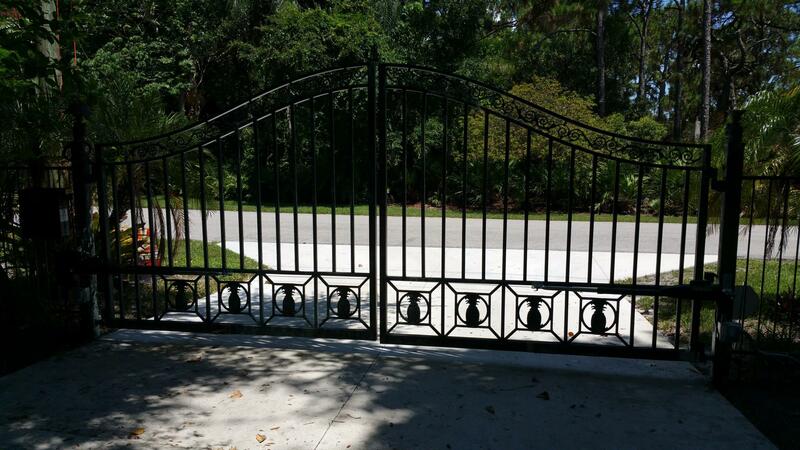 Our name tells the quality of craftsmanship and service that we offer. 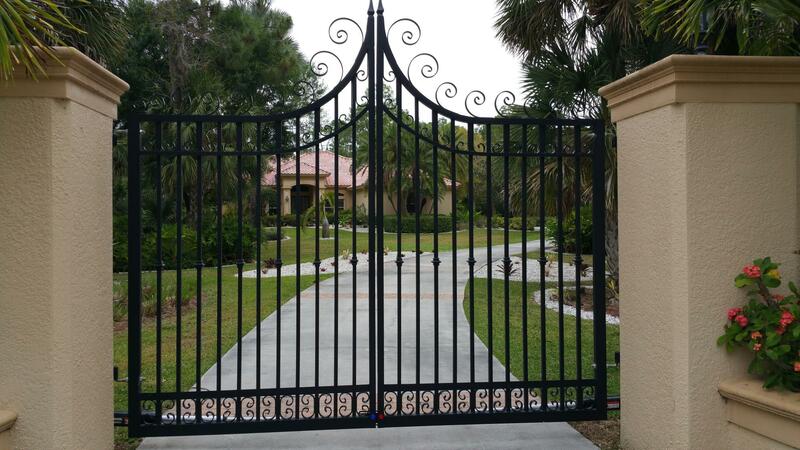 Honesty and fairness are appreciated by over 20,000. satisfied customers throughout the United States. 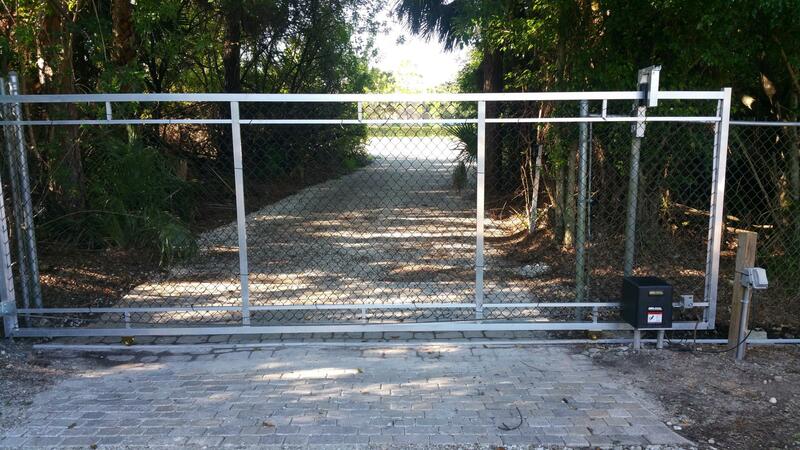 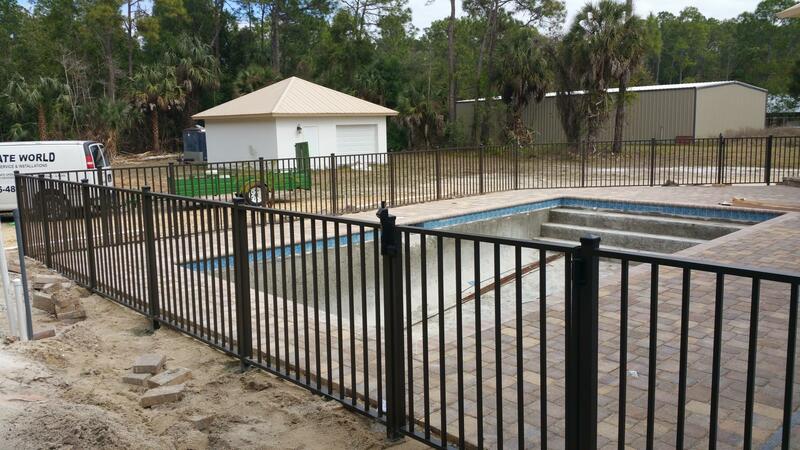 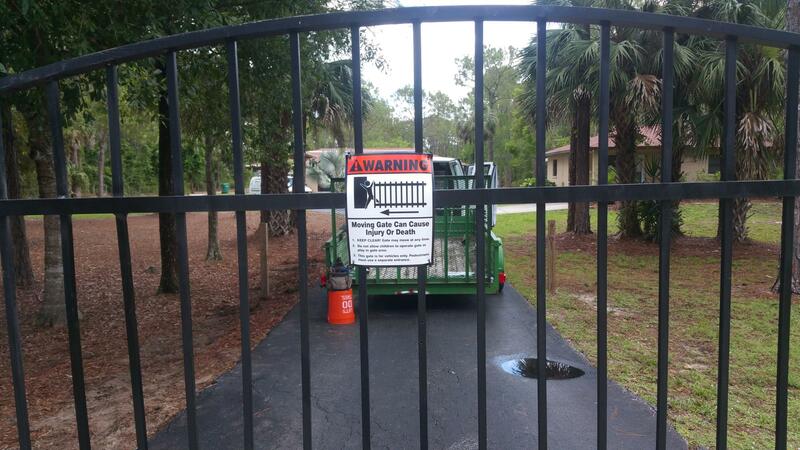 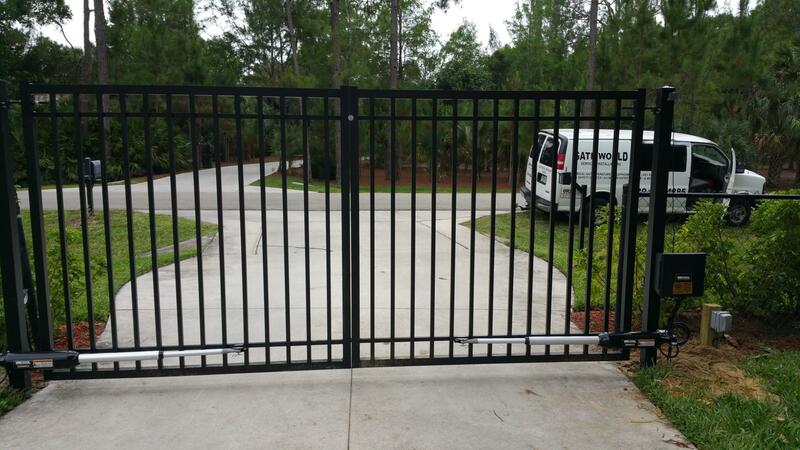 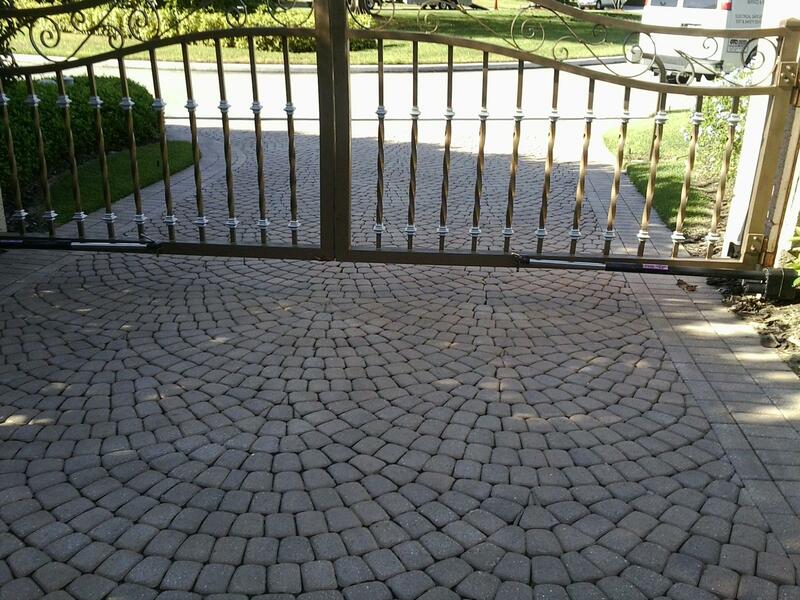 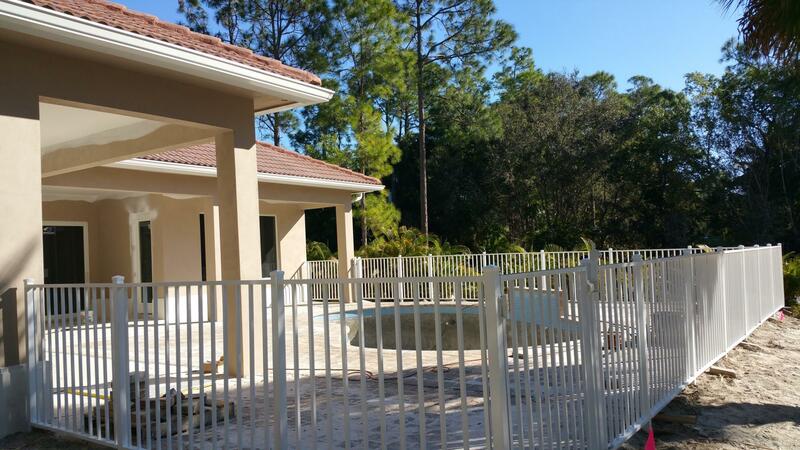 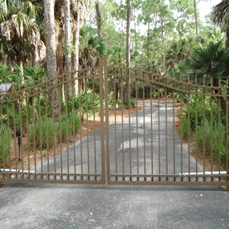 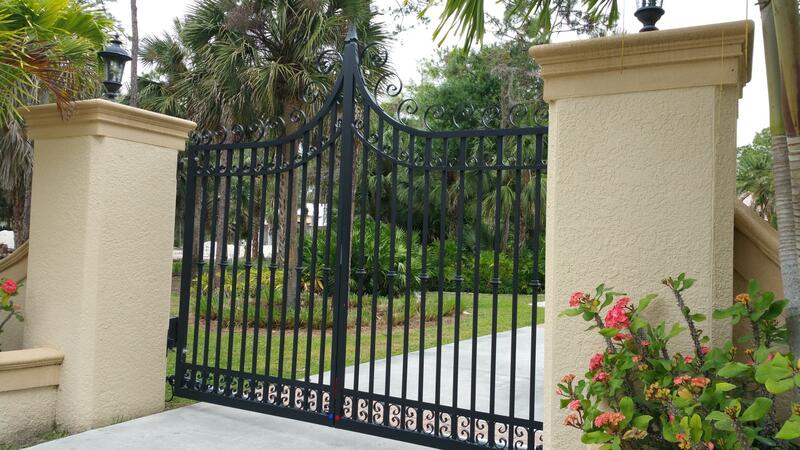 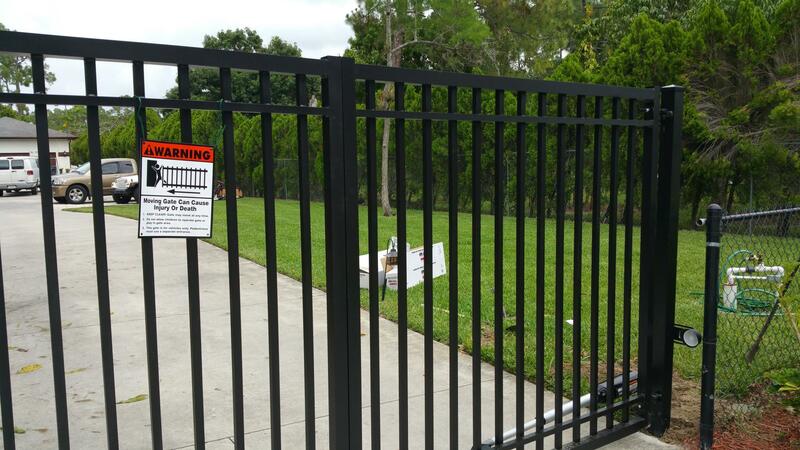 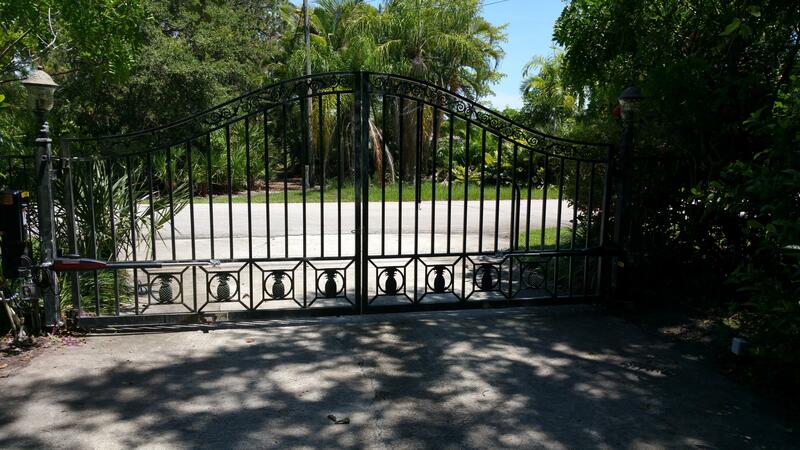 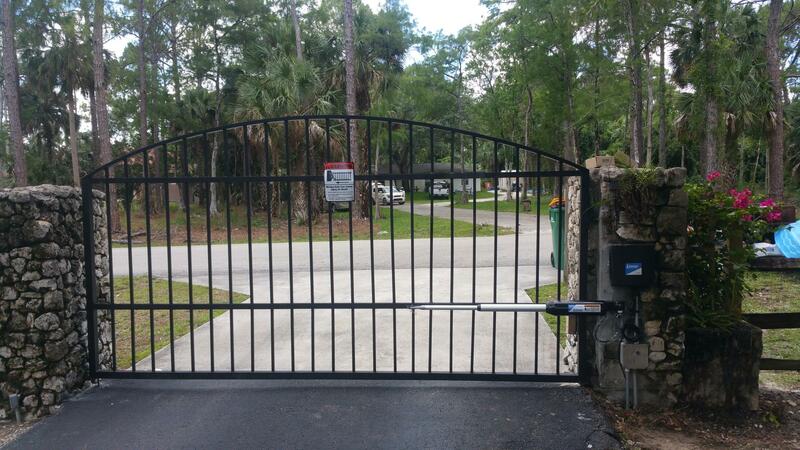 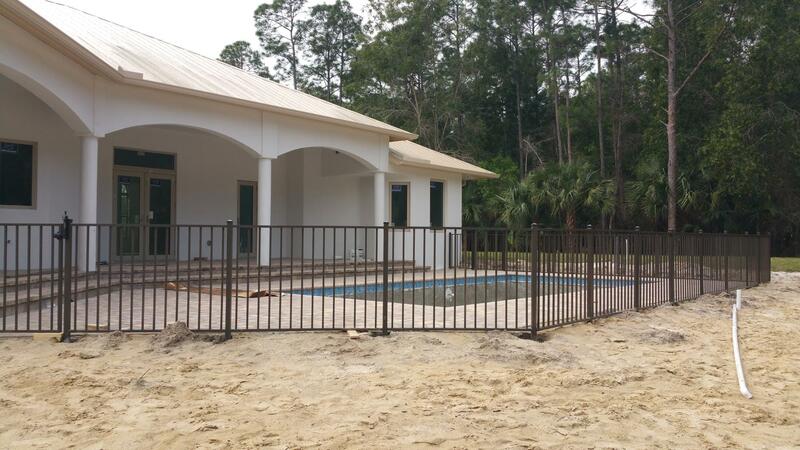 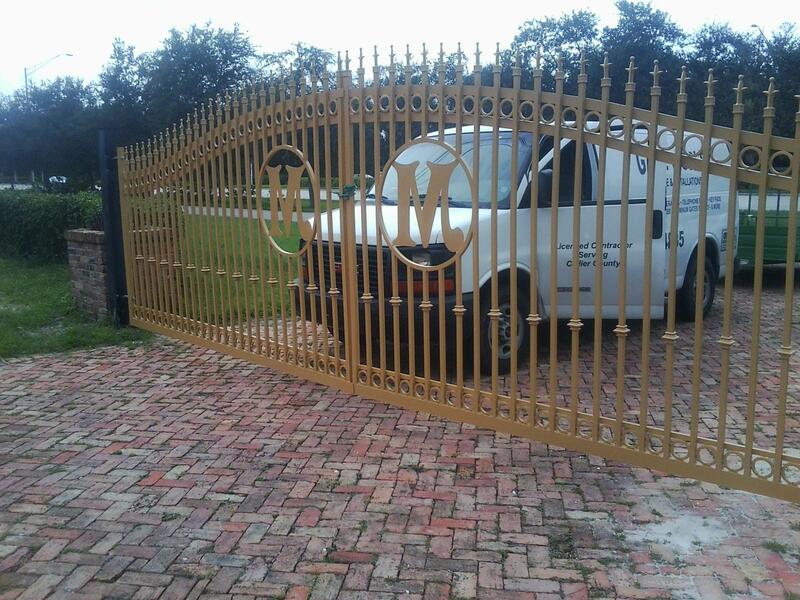 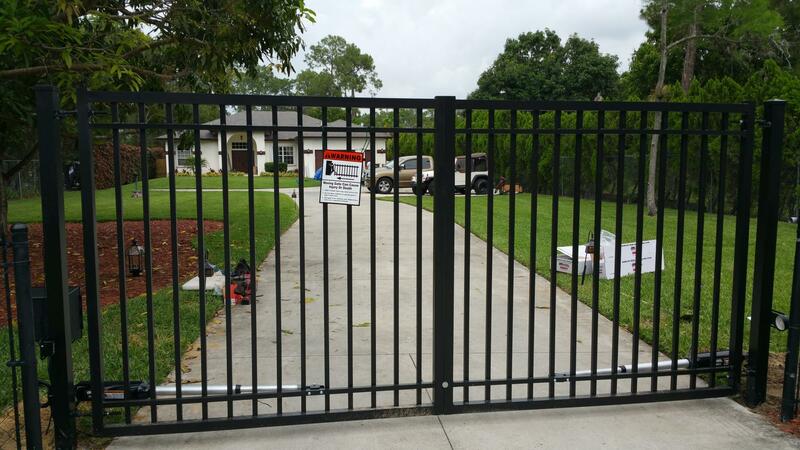 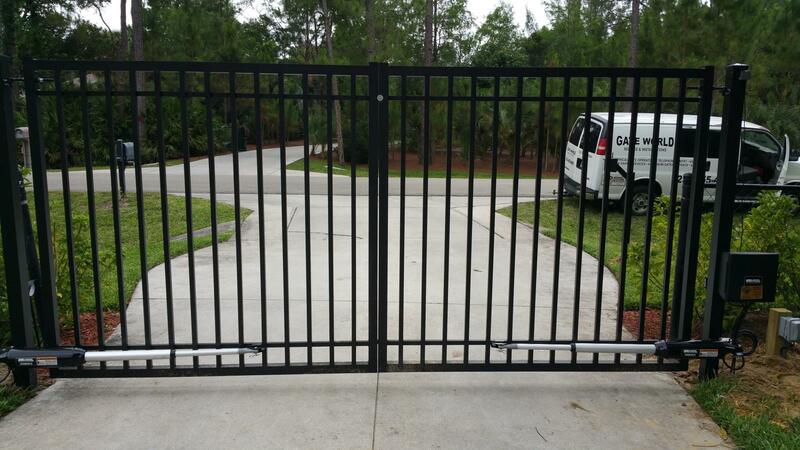 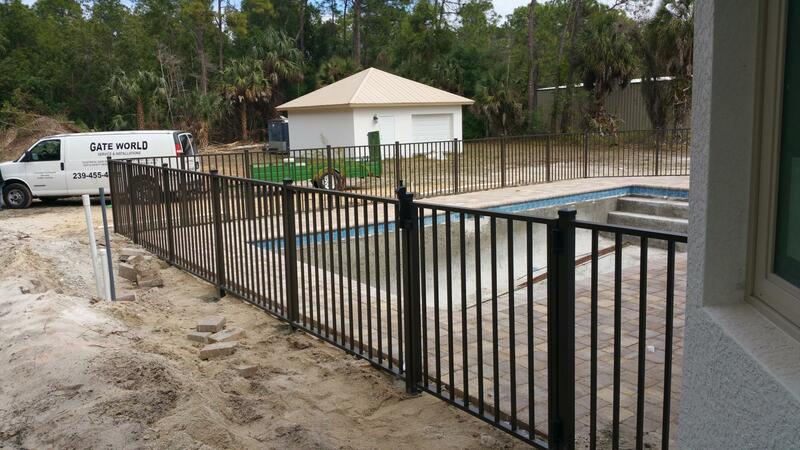 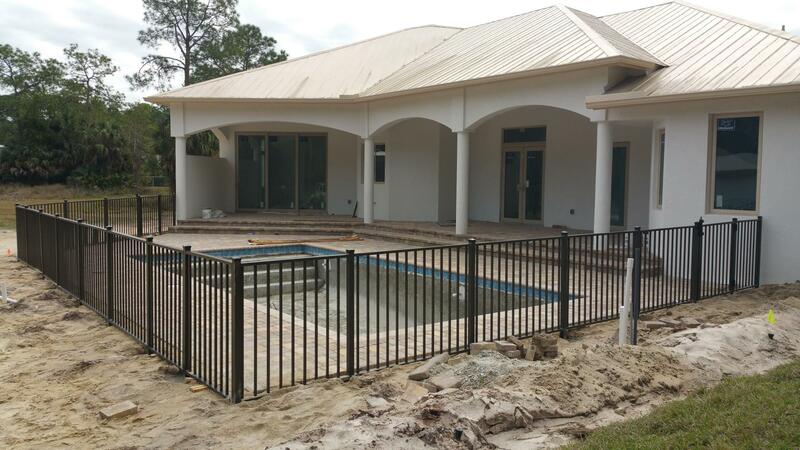 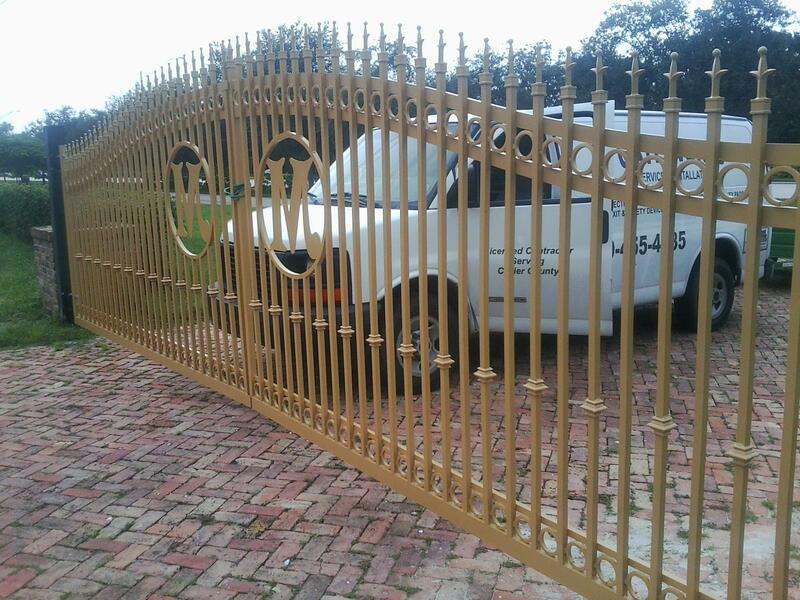 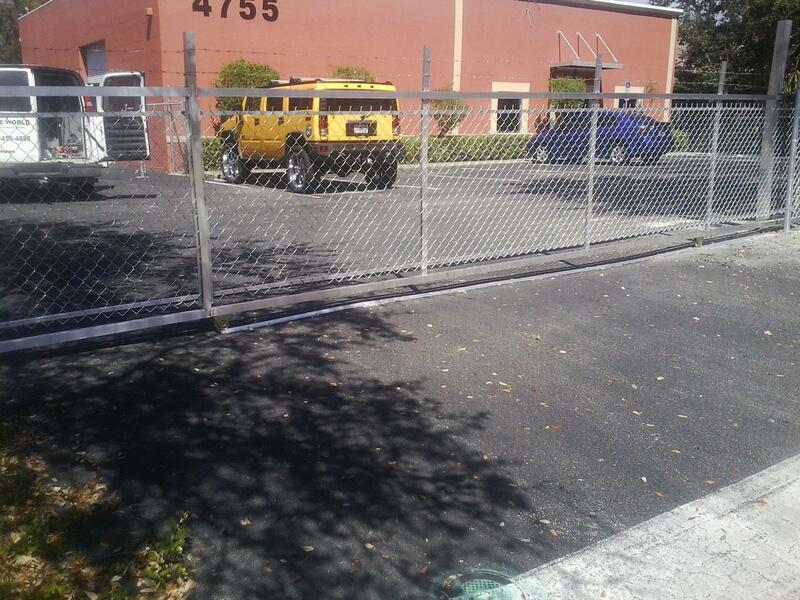 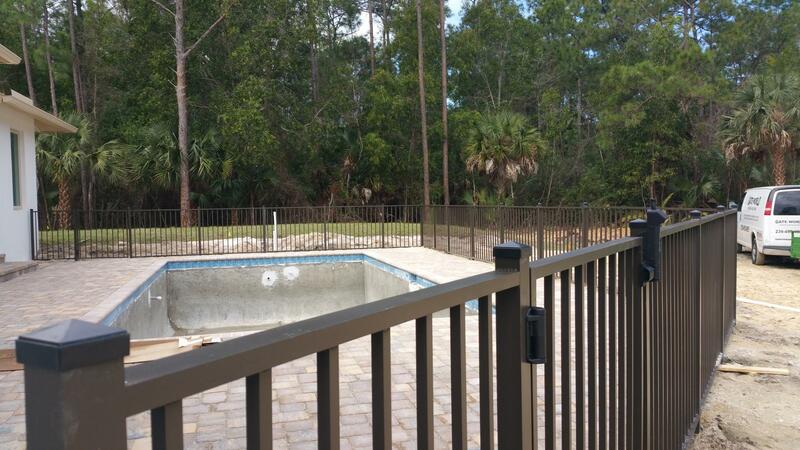 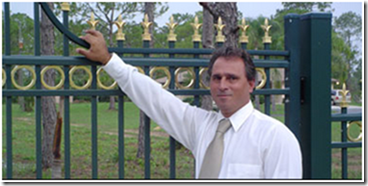 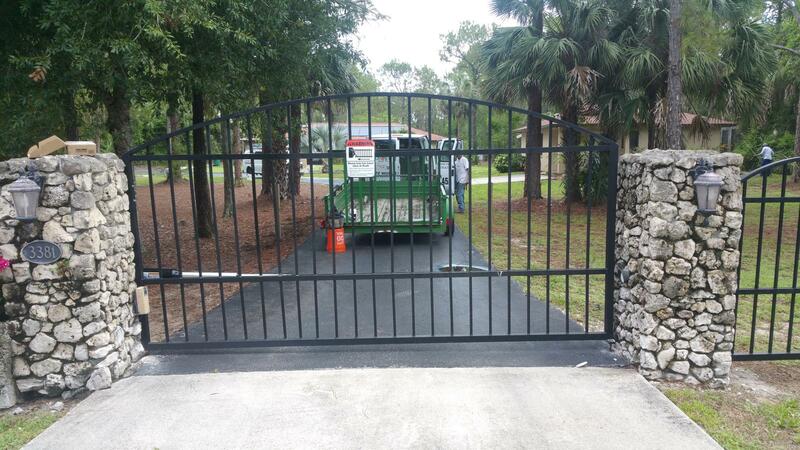 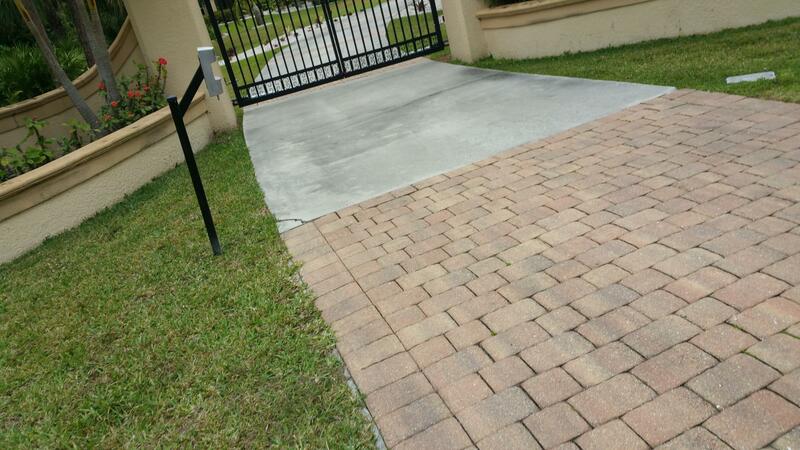 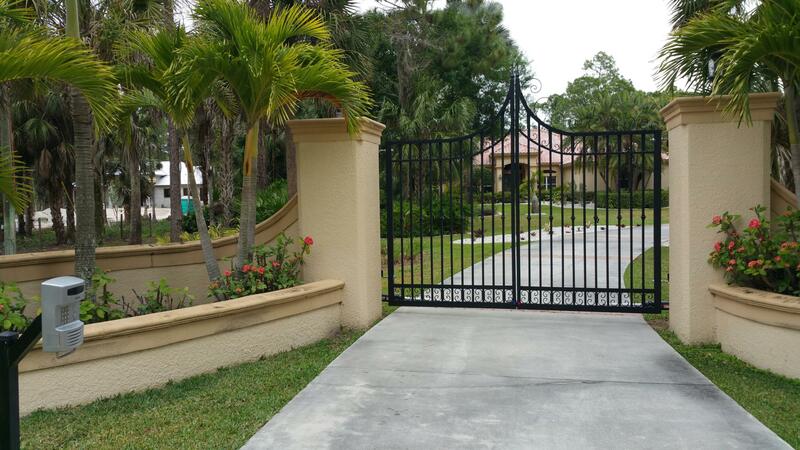 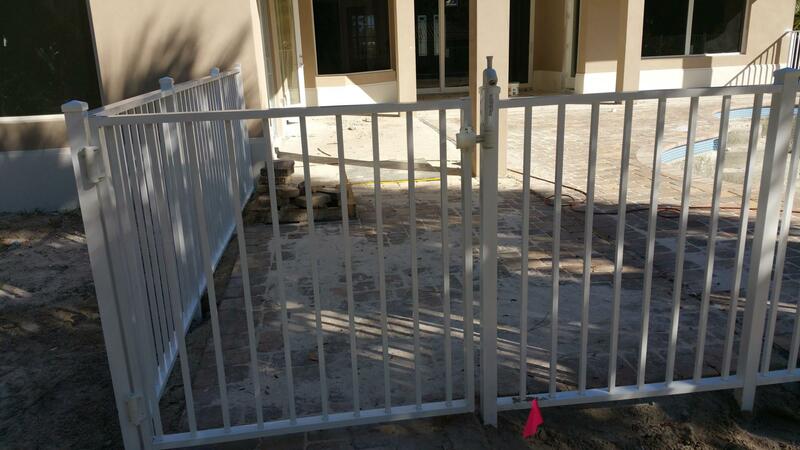 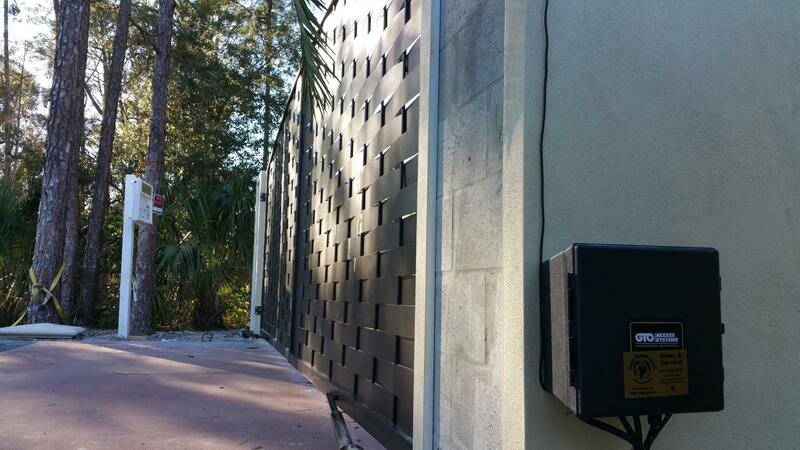 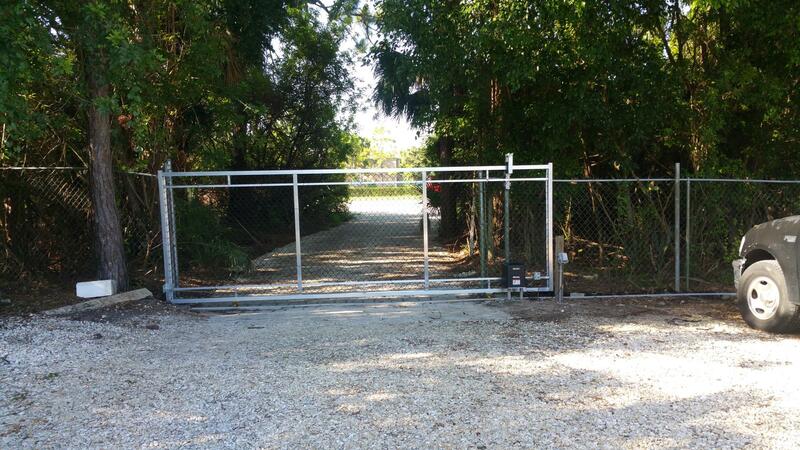 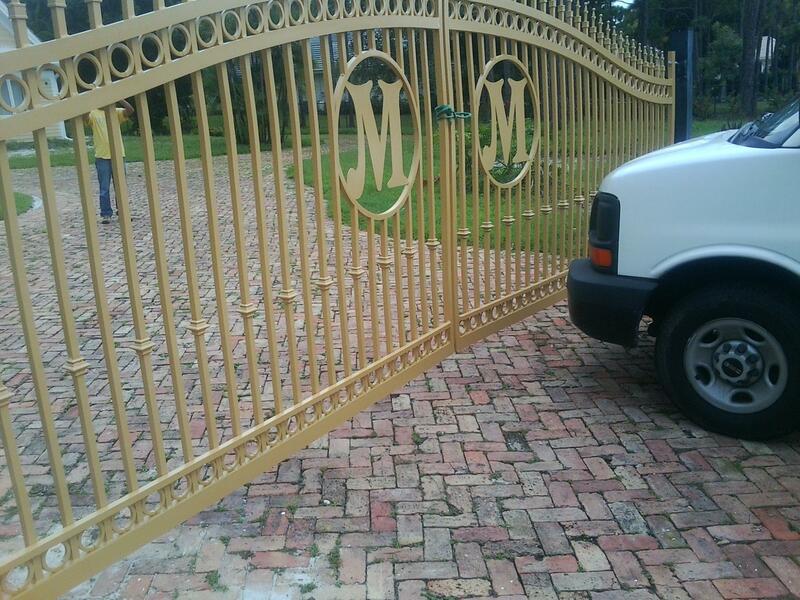 This has enabled Gate World Corp. of Naples, Florida to grow, and offer the finest products in gates, fences, and gate systems. 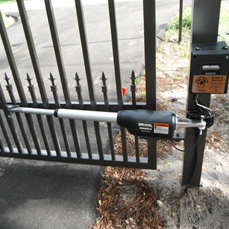 We constantly update our equipment to be able to provide a better product. 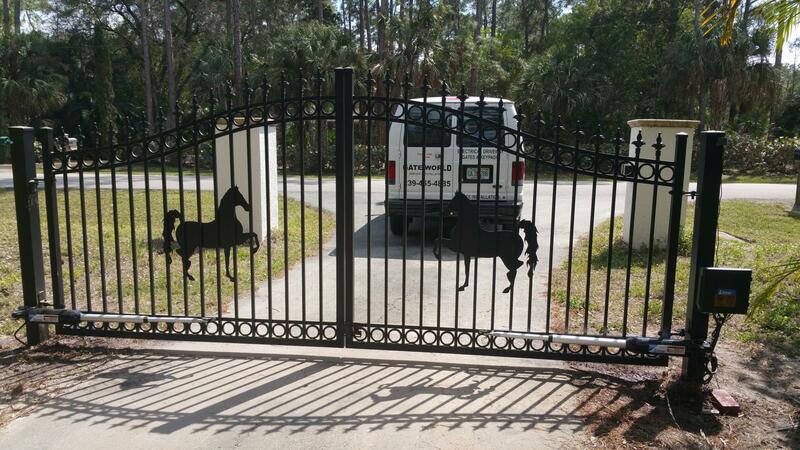 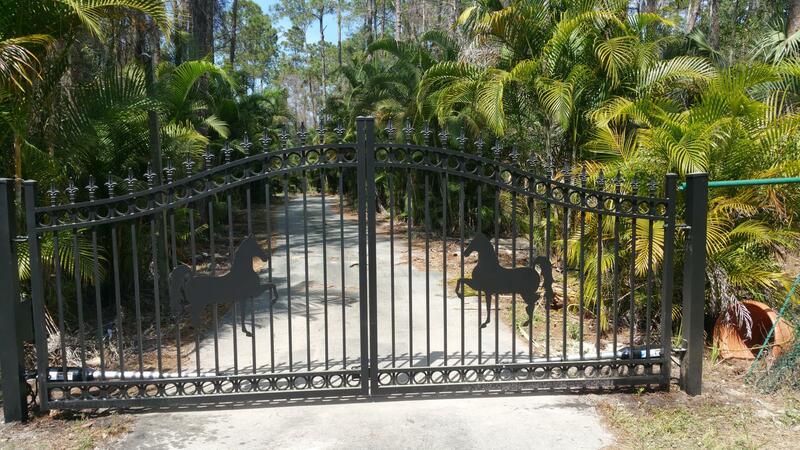 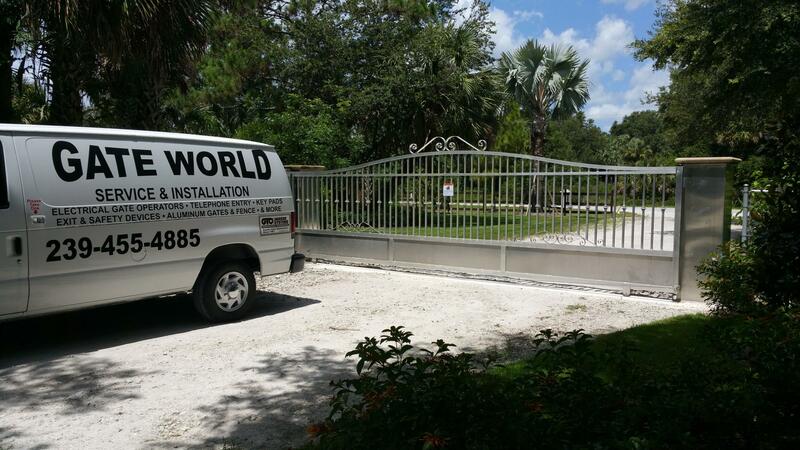 At Gate World Corp. of Naples, Florida we are proud to be part of this great industry, and we thank you for your continuing trust and support. 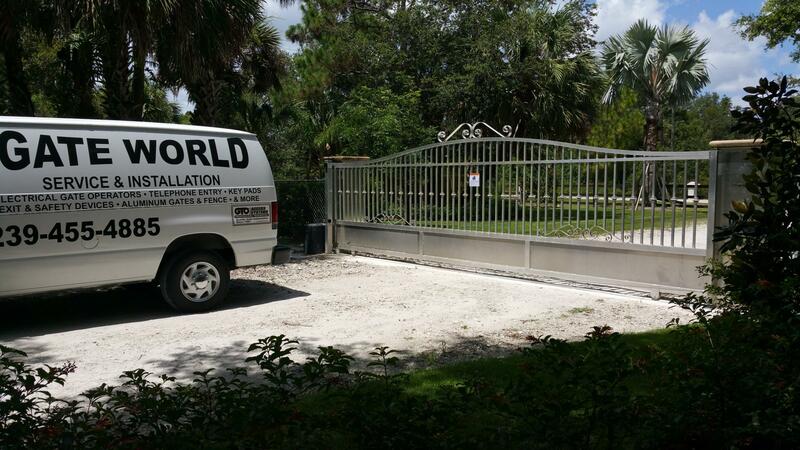 2019 The content on this website is property of Gate World Corp. Do not copy any content or images without our consent. 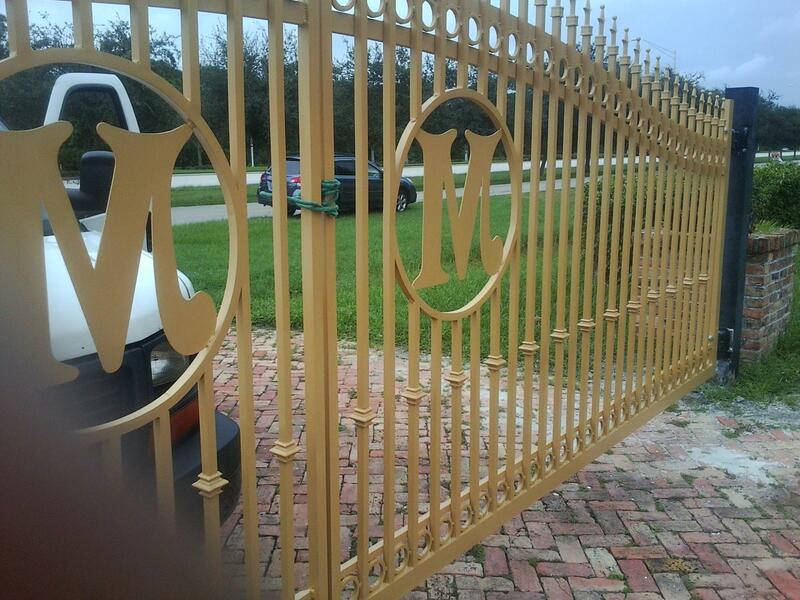 Morgan Marcos 4th on Left next to Father. 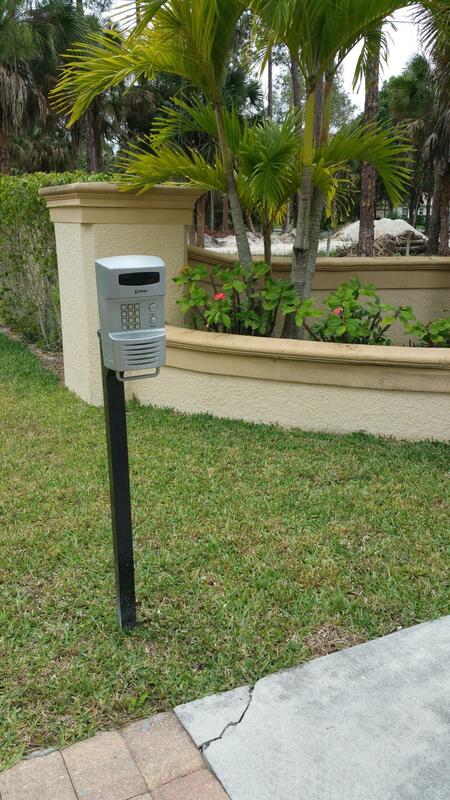 Keypads, Telephone Entry, & more.